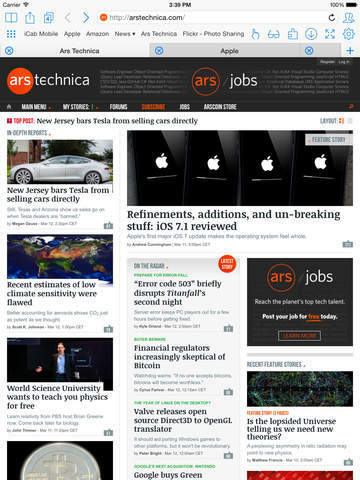 iCab Mobile is a web browser for the iOS. 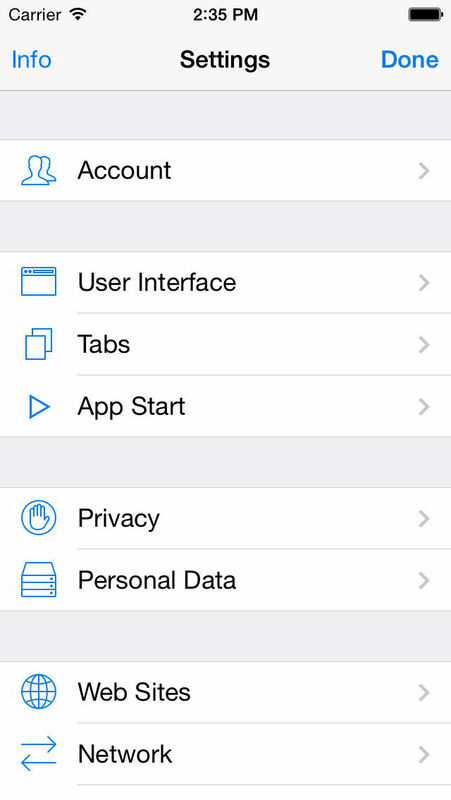 It provides many unique and useful features you won’t find in other iPhone browsers. iCab Mobile can upload any files on web pages, like uploading photos on flickr.com or Facebook.com. Due to limitations of the iOS this does not everywhere, but it works fine on many web sites. iCab Mobile comes with several default search engines you can choose from. You can easily add new search engines. Search suggestions from google and yahoo can be activated on the iPad. It’s also possible to search within a web page. iCab Mobile can save web forms and restore the form content later (manually or automatically). The saved forms data can be password protected. There’s a built-in and customizable URL-based filter. The default filters block many advertising banners. You can edit, add or remove filters. It’s possible to switch off images to save bandwidth. 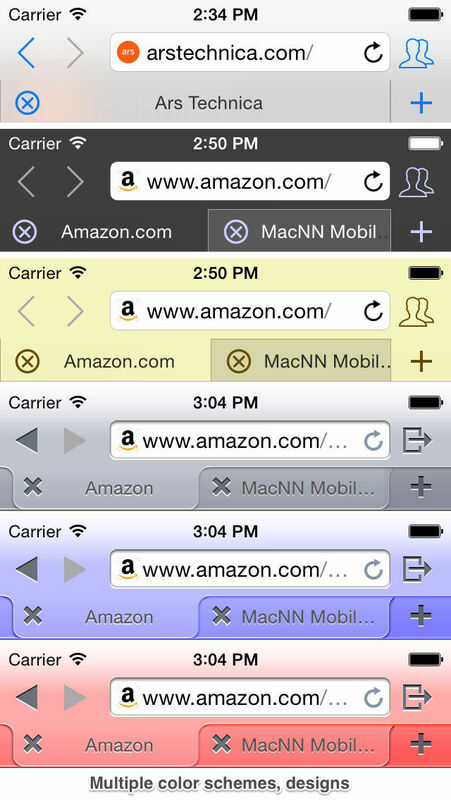 iCab Mobile supports Tabs, so you can open multiple web pages at the same time. Links can be opened in Tabs (in the foreground or background) manually or automatically. iCab can save the tabs when quitting so these can be loaded even when being offline, the next time the App is launched. 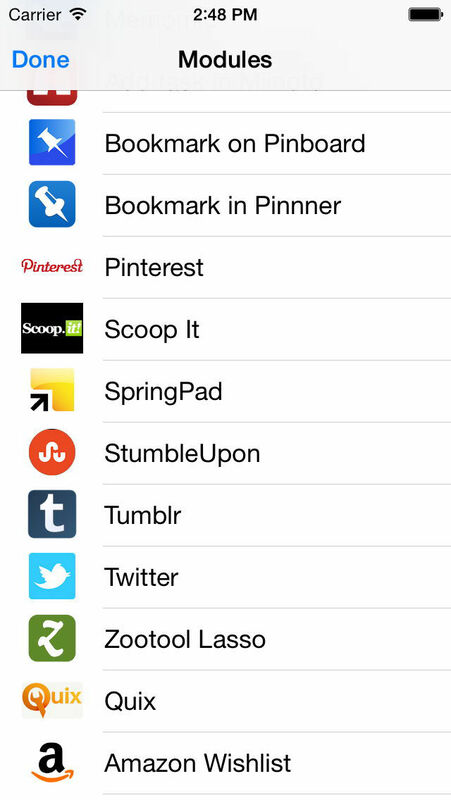 Bookmarks can be organized in folders. You can import/export the bookmarks from/to your PC/Mac browser. Bookmarks can be also saved as "Offline Bookmarks" which can be even opened without an internet connection. – iCab Mobile fully supports international domain names (IDN – domain names with language-specific characters). – Kiosk Mode – a restricted variation of the fullscreen mode for Kiosk environments. – Addressbook support lets you access the web pages from the addressbook. – Page-Compression is supported to save bandwith. – The bookmarks folders which are shown in the bookmarks toolbar are now also editable, like the main bookmarks window. – The swipe gestures from the left or right edges of the screen to go back/forward can be switched on/off in the „User Interface“ settings. 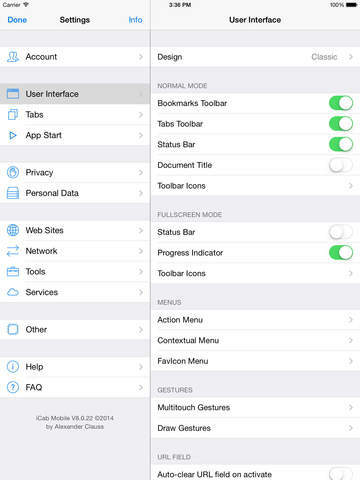 – Fixes an issue with the contextual menu on the iPhone, if the menu was extremly stripped down.